Alpine summer vacation and wanderlust. Holidays for nature lovers and those in search of peace. 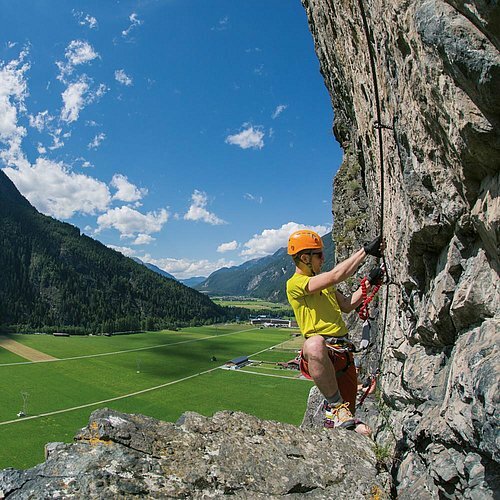 The preferences in terms of vacation planning in Ötztal could hardly be more different. While ambitious mountaineers train for months to conquer the glaciers and high-altitude trails, others dream of vertical walls and climbing routes as far as the eye can see. 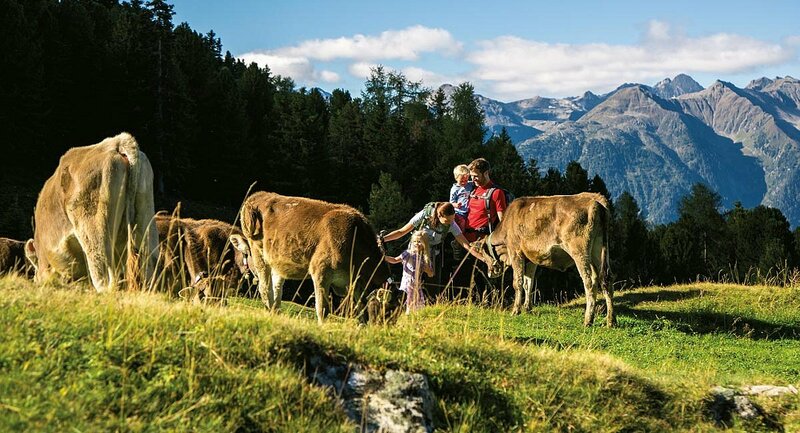 The kids are happy to see cows, sheep and horses on Alpine meadows while others enjoy sweet idleness. 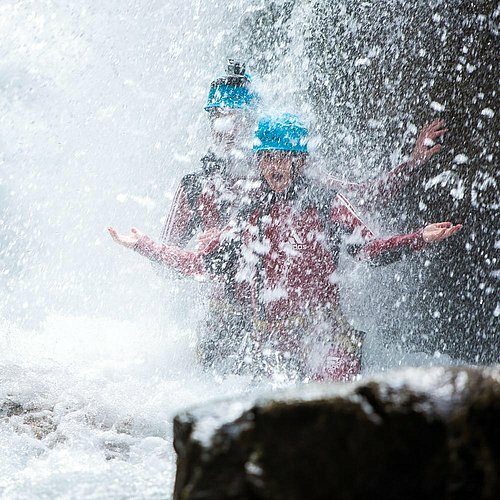 However, we all share the love of nature and mountains as well as the passion for adventures and relaxation. 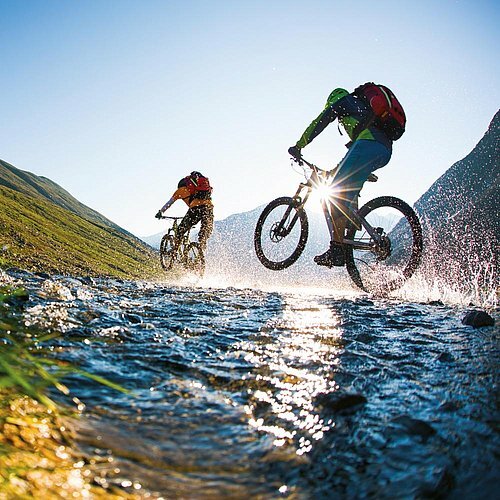 The Bike Republic Sölden is home to all those who like to conquer wavy trails and exciting lines on two wheels. 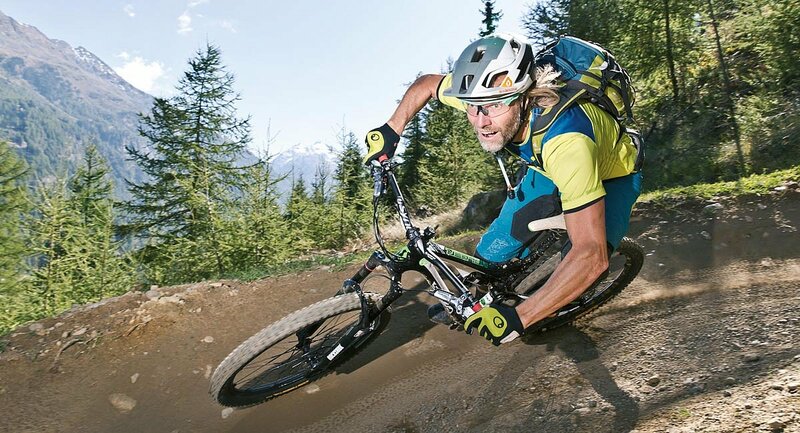 Sölden in Ötztal is one of the new strongholds for the trail-hungry, enduro bikers and freeriders. 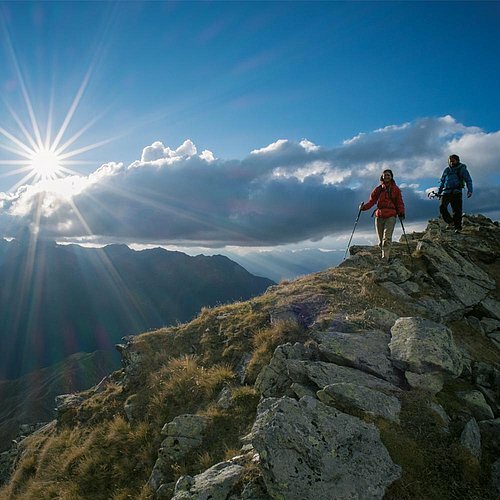 For many years already, the trails high above Sölden have been more than just an insider tip. 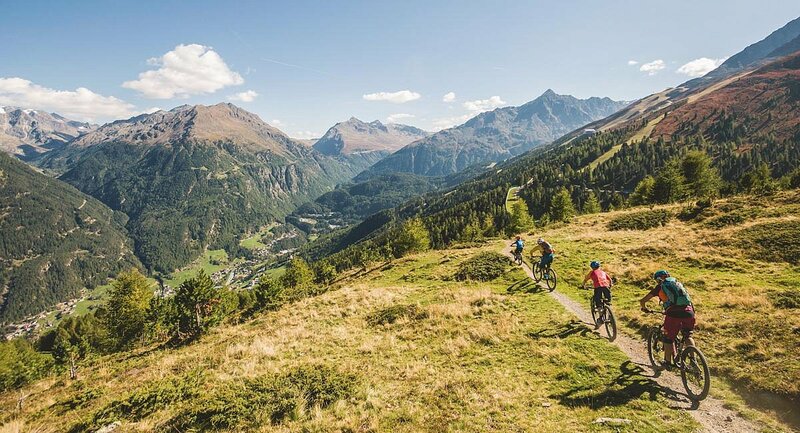 In the high Alpine terrain close to Rettenbach Glacier you will find everything a biker's heart could possibly desire in Sölden. Flowing trails, sometimes blocky, sometimes speedy, but always a challenge. Right at the heart of this high Alpine landscape that is second to none in Europe.